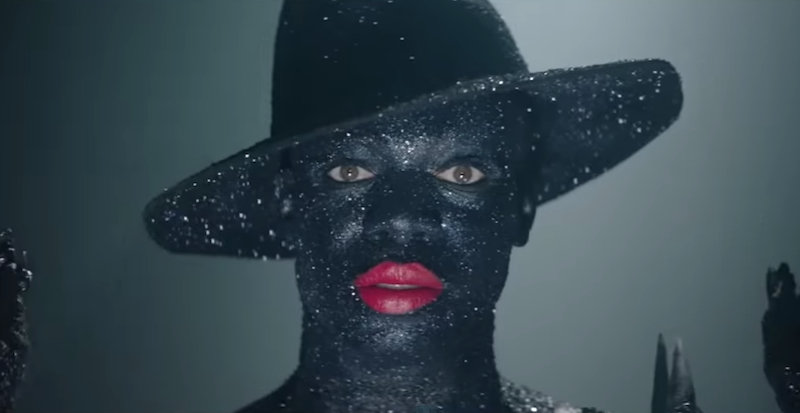 When YouTube released its Pride video last month, we commented how it hardly made up for the video sharing platform’s problematic handling of LGBTQ content including allowing anti-LGBTQ ads to run before LGBTQ content, de-monetizing content from transgender creators and blocking LGBTQ content in its child-friendly Restricted Mode. So, on the last day of Pride month, the LGBTQ community got a YouTube apology via Twitter with the platform promising to do better. 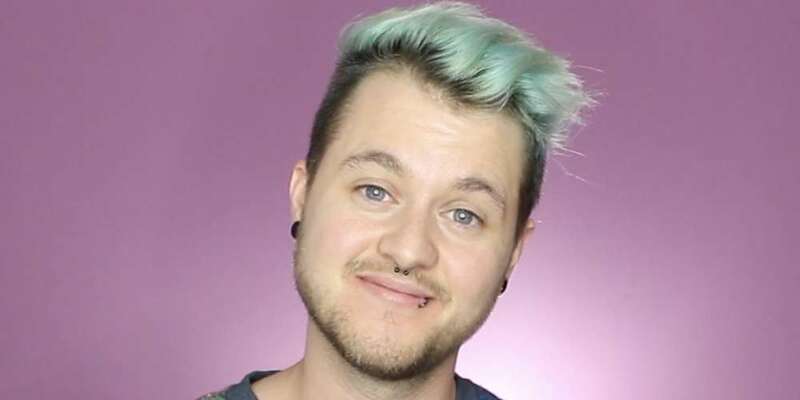 Transgender YouTube content creator Chase Ross (above) pointed out some of YouTube’s problematic business practices earlier during Pride month. 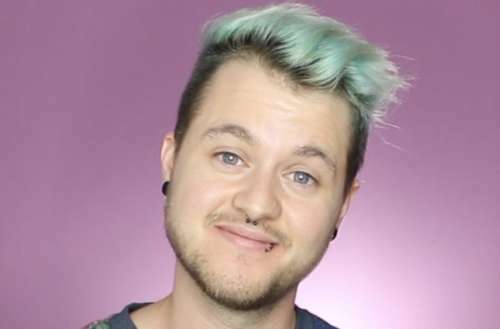 His criticisms became a major source of contention amongst LGBTQ YouTube users. It’s the last day of Pride Month and we wanted to reach out to the LGBTQ community. We’re proud of the incredible LGBTQ voices on our platform and the important role you play in the lives of young people. But we’ve also had issues where we let the LGBTQ community down – inappropriate ads and concerns about how we’re enforcing our monetization policy. We’re sorry and we want to do better. We’ve taken action on the ads that violate our policies, and we are tightening our enforcement. And when we hear concerns about how we’re implementing our monetization policy, we take them seriously and make improvements if needed. It’s critical to us that the LGBTQ community feels safe, welcome, equal and supported on YouTube. Your work is incredibly powerful and we are committed to working with you to get this right. While this message is a fine first step, the plans to fix the problems remains very non-specific. It’s unclear what concrete steps YouTube will enact to “take action,” “tighten enforcement” and “make improvements.” Also, it’s unclear whether YouTube considers ads promoting hate churches and ex-gay conversion therapy as “inappropriate” or if it merely considers them “inappropriate” to play before LGBTQ content. YouTube also remains a harbor for hate speech of all sorts, especially anti-LGBTQ comments. For example, the aforementioned Pride video has a very long list of hateful comments. While YouTube has made it easier for content creators to disable comments and block commenters from using certain words, if the platform is serious about working against anti-LGBTQ voices in a meaningful way, it should consider funding more LGBTQ content creators overall and banning commenters who use hate speech. Other social media platforms struggle with anti-LGBTQ censorship too. Just this weekend, Years & Years’ frontman Olly Alexander and Little Mix’s Jade Thirlwall had a picture of themselves kissing removed from Instagram for being “offensive and against guidelines.” The image’s photographer, Stella Asia Consonni, also received messages from other users that her image was disgusting and she should kill herself. Instagram has since restored the image, calling its initial deletion a mistake. What do you think of the YouTube apology for their mishandling of LGBTQ content?